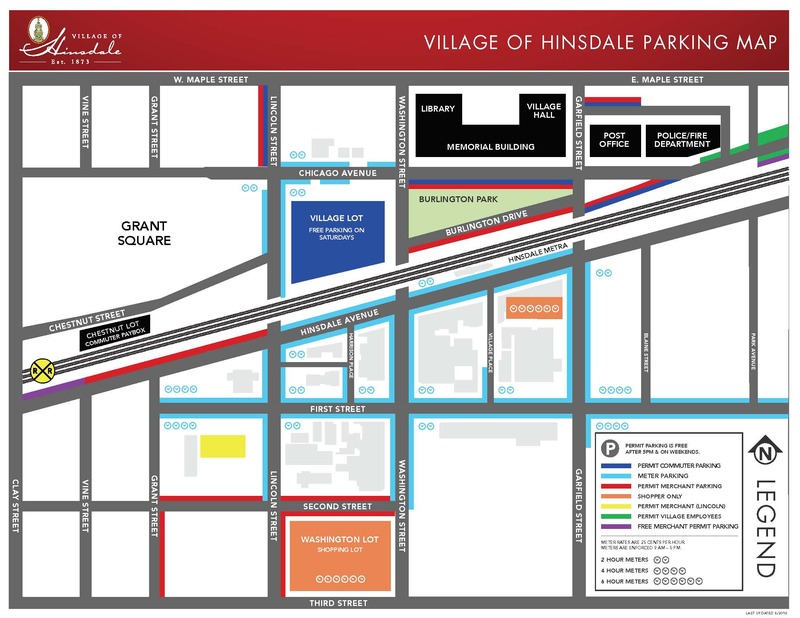 Beginning September 4, Hinsdale Avenue between Clay Street and Monroe Street will be closed. This includes the total closure of the Madison Street and Hinsdale Avenue Intersection. The closure is expected to take place September 4 - October 30 (weather permitting). To view the detour map click here.